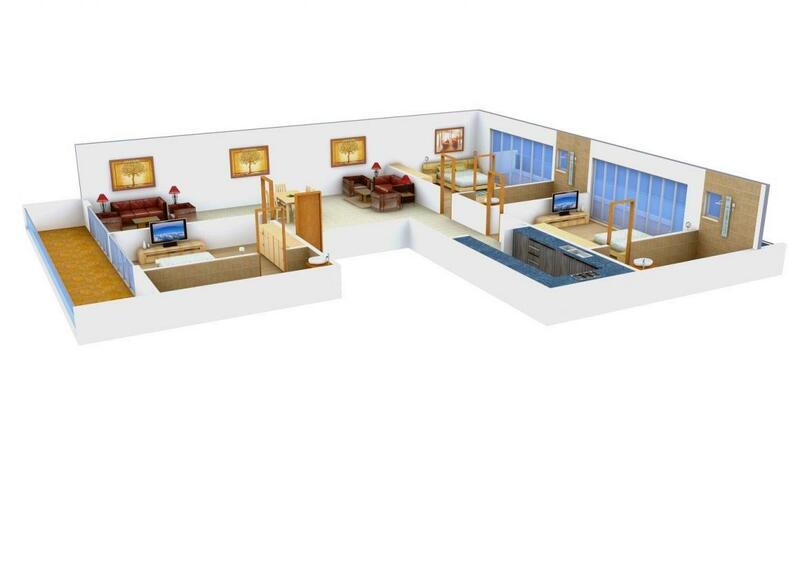 Sharma Homes 1 is a marvelously developed project to provide you with a life filled with luxury and comfort. Sharma Homes 1 is specially designed by professional designers to provide you with homes that will give you a feel of living in a castle with a royal existence. 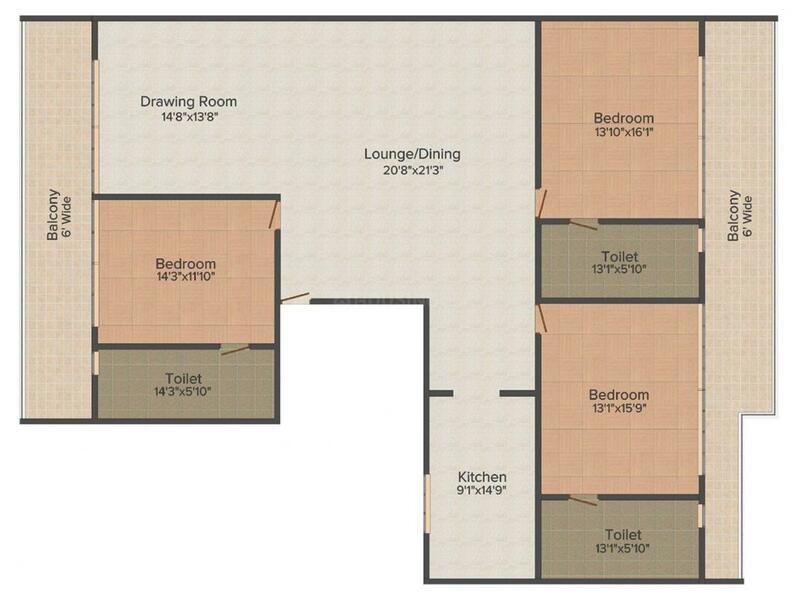 The project is well equipped with all the modern amenities which will help you lead a life full of comfort so as to give you more time to spend your life with your loved ones and less on home chores. 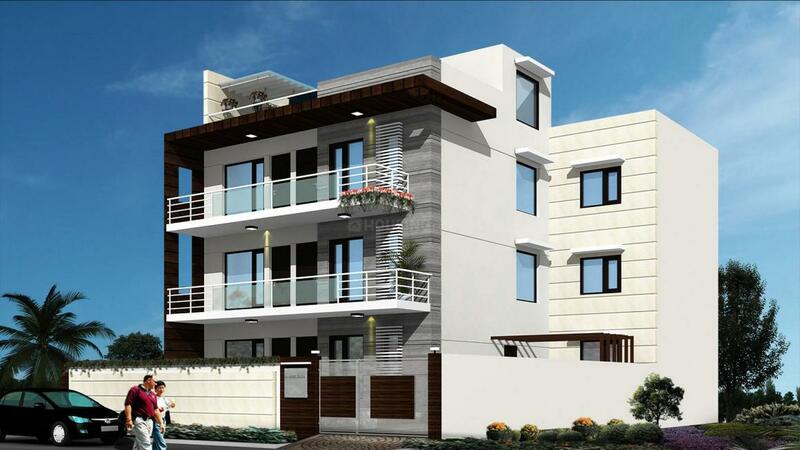 The homes are crafted with an innovative design and planning which is sure of making your dream home come true. Sharma Homes 1 is placed in a perfect location which is free from noise and pollution for a comfortable and healthy life. Sector 23A Gurgaon is an upcoming locality in Haryana. The place is well connected with roads and national highways like Pataudi Road, Old Khandsa Road, Hero Honda Road, Delhi-Gurgaon Road, Behrampur Road, Guru Ravidas Road, CH Bakhtawar Singh Road, Himalaya Road, Housing Board Road and lots more. The nearest railway station is the Gurgaon Railway Station while the nearest airport is the Indira Gandhi International Airport. Himgiri Public School, Blue Bells Public School, Sharda International School, Gems Modern Academy School and lots more prominent schools are present here. Mega Factory Outlet Pvt. Ltd., Blue Max India and many more recreational hubs are present here. 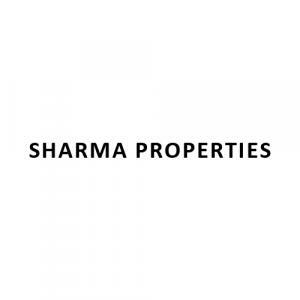 Sharma Properties has topped the real estate business by crafting beautiful, state-of-the-art constructions which reflect world class quality and high standards. Under the headship of Mr. Basant Kumar Sharma and few other like-minded entrepreneurs, the company has traced the alleys of success by practising honesty, integrity, fair deals and transparent operations. It has a vast pool of talented workers who are dedicated to provide the best value and quality by offering a customer centric approach, applying latest technologies in constructions and delivering on time. The benchmark of quality and trust that the firm has set, is expected to be seen in future projects also.